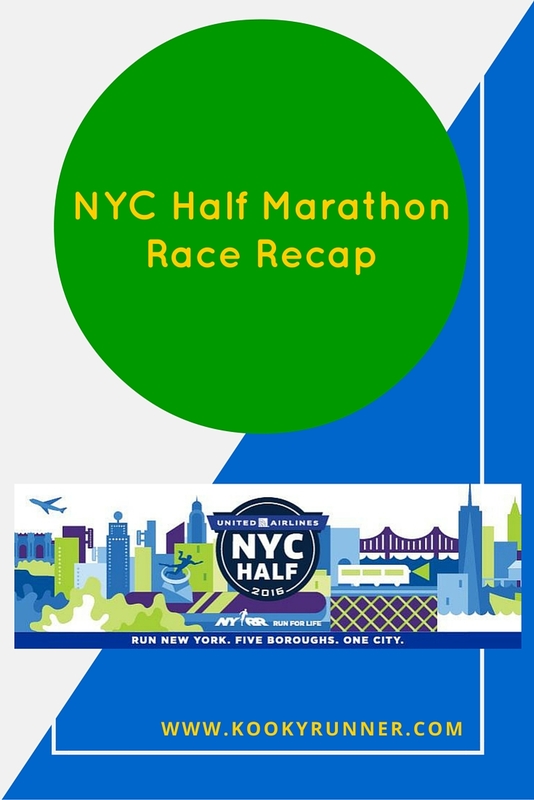 NYC Half Marathon Race Recap! 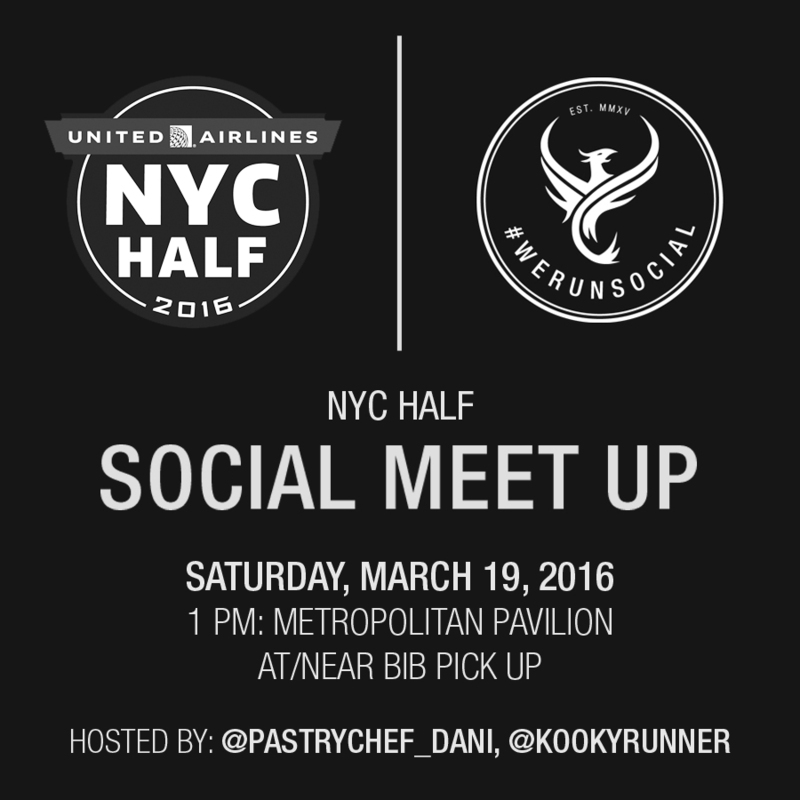 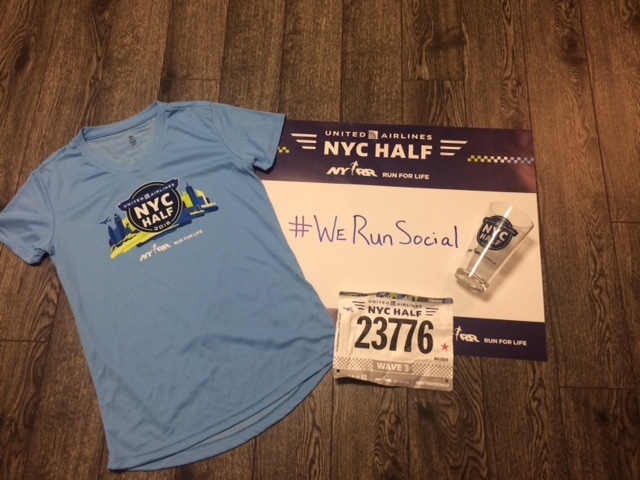 New York City Half Marathon Experience + #WeRunSocial Meet Up! 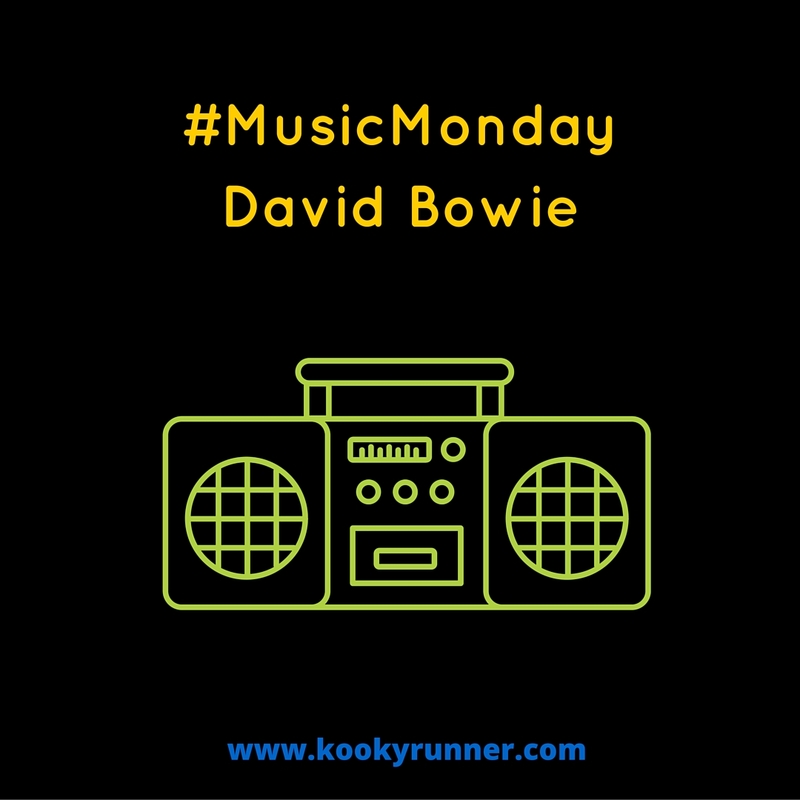 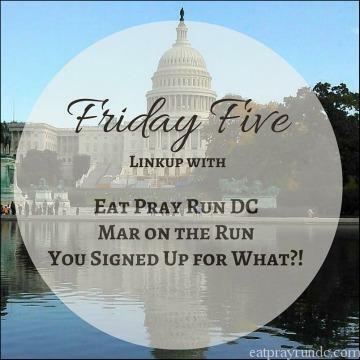 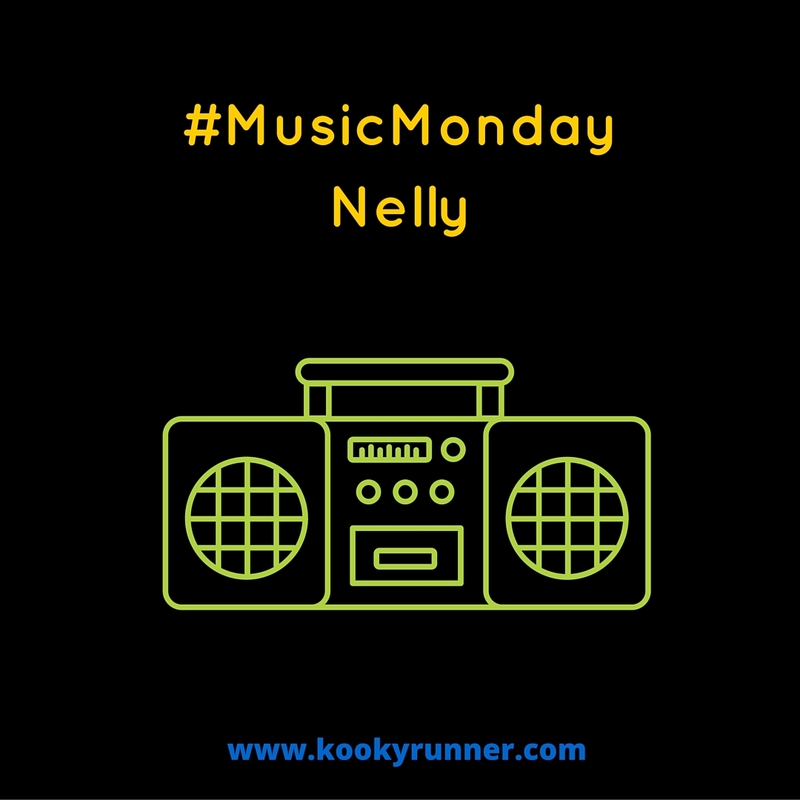 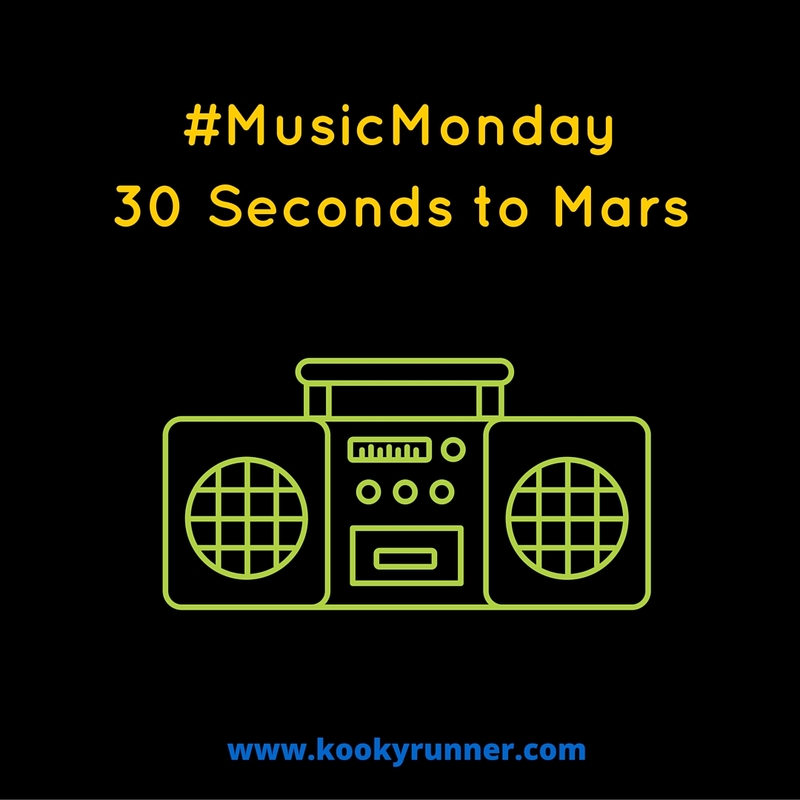 #FrugalFridays – nuun Review + Giveaway!